Looking for a quiet country setting this is it! 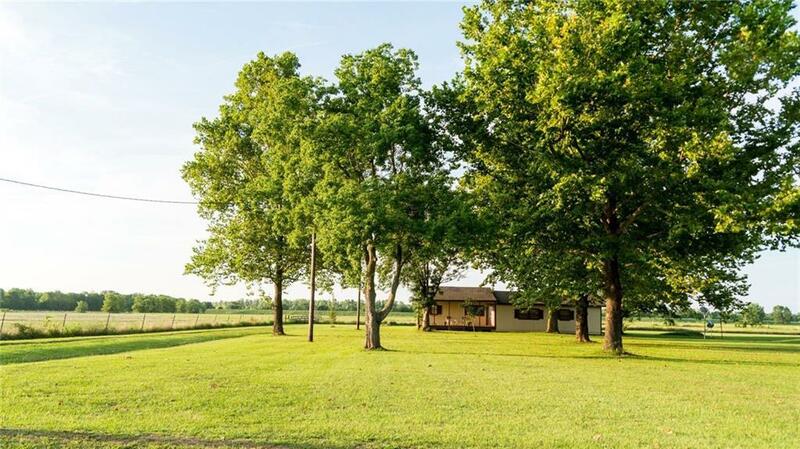 This two bedroom two bath home sits on 9 acre. Open floor plan with living room, fireplace and additional gameroom with bar area. Master has two walk- in closets and garden tub. Nice covered back porch for entertainging .Double garage provides lots of storage. Acreage is partially fenced for live stock. Final survey and legal decription of 9 acres to be determined. Additonal home and one acre could be purchased. Agent Remarks: Final survey and legal decription of 9 acres to be determined.Additional home and one acre could be purchased. Directions: Take Hwy 494 Aprox. 5 Miles Past Walmart Then Take Left On Bermuda Road. Take The First Dirt Road To The Left (Solomon Ln.) And Go 2 Miles Home Will Be Third House On The Left.